Nathaniel Hayne, senior video and lighting technician for SNY, with one of SNY's eight Ikegami HDK-95C portable HD cameras. New York City sports network, SNY equips studios with eight Ikegami HDK-95C HD cameras and five HDL-57 POV cameras. Housed at 4 World Trade Center in downtown NYC, SNY has outfitted both its Studio 31 and Studio 41 with three Ikegami HDK-95C cameras on robotic heads, plus an additional jib fitted with an HDL-57. A further HDK-95C is used as a roaming camera if needed in each of the studios, which are home to SNY original programs, including Daily News Live, Loudmouths, and Geico Sports Night, plus pre-game and post-game for 125 Mets contests per year. Two additional HDL-57 POV cameras serve up beauty shots of the Manhattan skyline. The precision matching between the HDK-95C and HDL-57 made a perfect pair for SNY. “The box cameras had to match our studio cameras, and employing the same CMOS technology makes these two almost identical,” says Nathaniel Hayne, Senior Video and Lighting Technician for SNY. The HDK-95C portable HD camera. Part of Ikegami's Unicam HD line, the HDK-95C HD portable digital camera is equipped with Native multi-format 2.5 million pixel, 2/3 inch CMOS sensors. It also features an upgrade path to 24p and 3G formats, including 1080/60p and 4:4:4 24p. In addition, the HDK-95C is 4K-ready with the Ikegami BS-98 4K Multi-format Base Station. 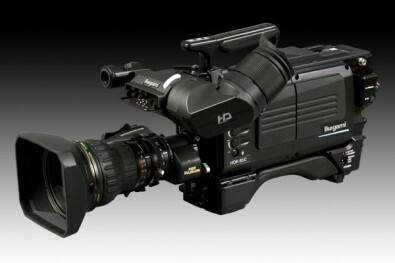 The one-piece HDL-57 POV camera model uses the same CMOS sensors and Ikegami digital processing for matching pictures with Unicam HD cameras, including the HDK-95C. 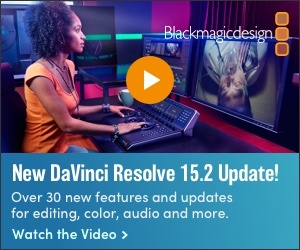 Complete control is available utilizing the same network control system as the studio cameras.